Following detailed technical and economic analysis, working in partnership with Bright Green Technology, BackLite Media decided to install the Bright Green Matrix LED system. 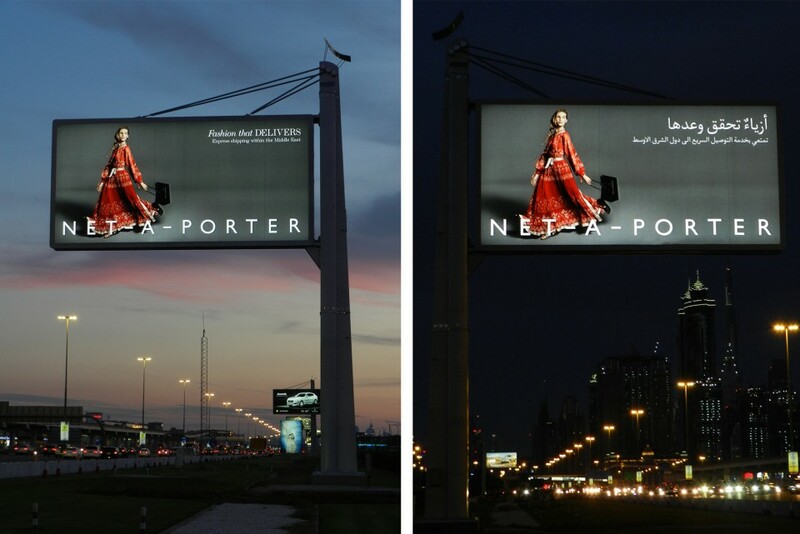 The new system was a retrofit of the existing fluorescent tubes for the LED billboards in Dubai. With a 70% energy saving and zero maintenance requirement, the Bright Green Matrix LED system is quick to pay back the capital investment and ensures trouble free, high quality operation. 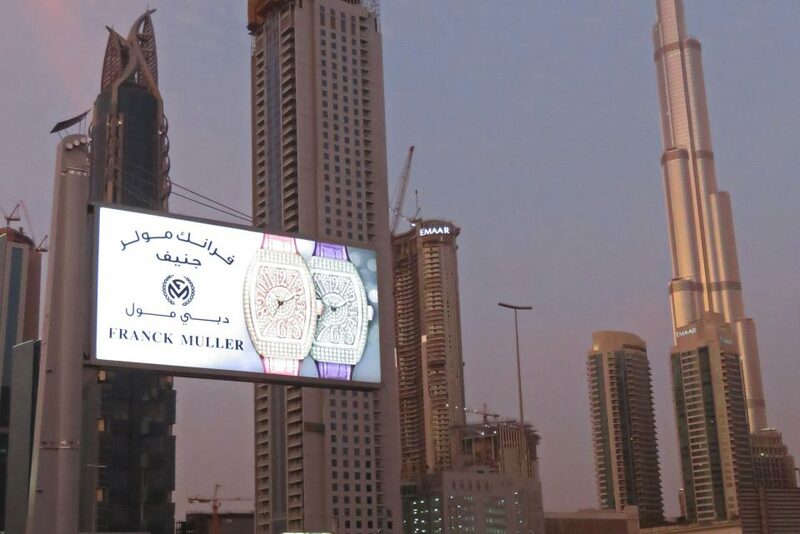 BackLite is continuing to make substantial investments to improve the quality of OOH in Dubai. We are delighted to have found a partner that shares our passion for excellence.